Brand New 27 Lot Subdivision, All Lot'S 3/4 Acre+ & Back Up To Open Space. 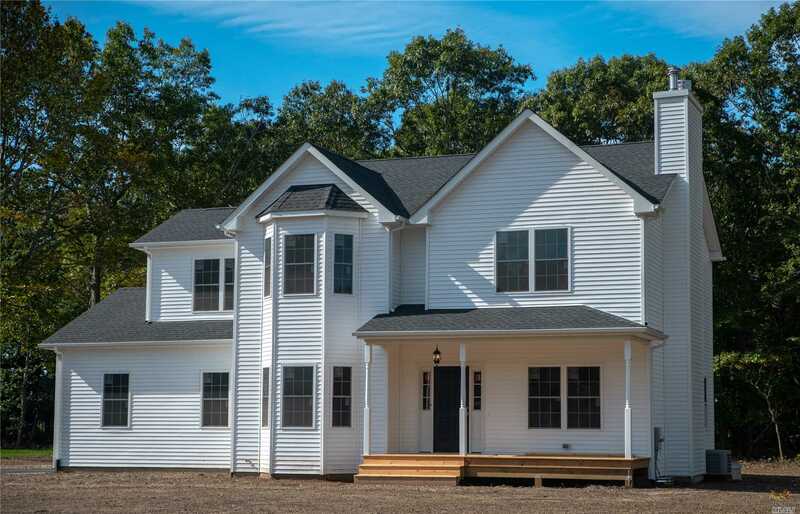 This "Sycamore1" Model Inc'S Standard Features Such As S/S Kit App Pkage, #1 Oak Flrs, 2 Car Gar, Cac, 9' Ceiling 1st Flr, Full Bsmt, Energy Star Cert & More! Choose From 8 Custom Models $409,900-$549,900. Close To Legendary North Fork Wineries, Restaurants & Outlets. Just $5,000 Down @ Contract.